Sola Sobowale is Eniola Salami in Kemi Adetiba’s sophomore film, “King of Boys.” In a performance that will have audience members in awe of her ability to continue to not only wow, but make people feel things, Sola Sobowale interprets the role of a character who goes from being a victim of her society to one who insists on taking charge. 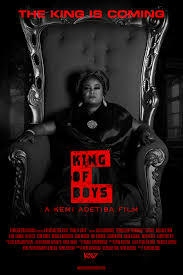 In “King of Boys”, Kemi Adetiba is Writer/Director and Co-Producer, roles which ensure she has more creative control and power on where this story goes. A decision which perhaps, is enough reason for us to come to a conclusion that movies like this one, is where Adetiba thrives. She takes Eniola Salami on a journey from her childhood, in her Parents’ one bedroom apartment, to a brothel and eventually to a palatial home in Lagos where she is not only extremely powerful but where she controls power and has a say on who becomes the next Governor in a vast state like Lagos. Eniola Salami’s story is engaging, even though you would sometimes wish the Filmmaker stays with the older Eniola played by Sola Sobowale more than she takes us to her childhood where we’re only reminded every other time of how deep her sufferings and travails ran. Still, the story moves forward each time we go back and Eniola is slightly different each time we meet her as a little girl. By the time the film goes halfway in, the audience feels like they know Eniola well enough, and even though she is heavily flawed, they root for her. They hope she wins, somehow, anyhow. The character strength in this movie is perhaps one of the things Kemi Adetiba worked on the hardest – while you might argue about how well rounded they are or should be, one thing is for certain you wouldn’t leave the cinema without thinking of how good Makanaki was and how amazing Eniola Salami was. You would also remember moments – bloody, jarring, shocking and downright scary – when the time the end credits roll. 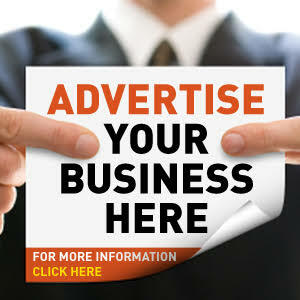 While all of these might be quite shocking for the average Nigerian audience to see on screen, it is nothing we aren’t used to in your daily life. 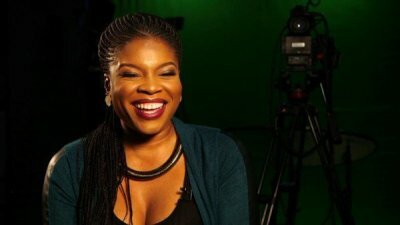 Kemi Adetiba delivers a movie that is full of strong characters, riveting performances, well-thought themes, and a powerful narrative. She manages to make the audience root for an anti-hero, something we almost never see in modern Nigerian cinema. King of Boys isn’t a perfect movie, but it sure comes close.